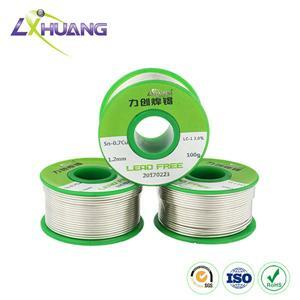 Low temperature alloy solder are generally used for carbon and alloy steels, stainless steel, nickel and copper-nickel. Low temperature alloy solders are most often brazed without flux in a furnace with protective reducing atmosphere. But they may be used in conjunction with flux if base metals are difficult to reduce oxides when being brazed. It can be applied in radios, communication tools, instruments, etc. Low temperature alloy solder preforms are available in a wide range of shapes and sizes. 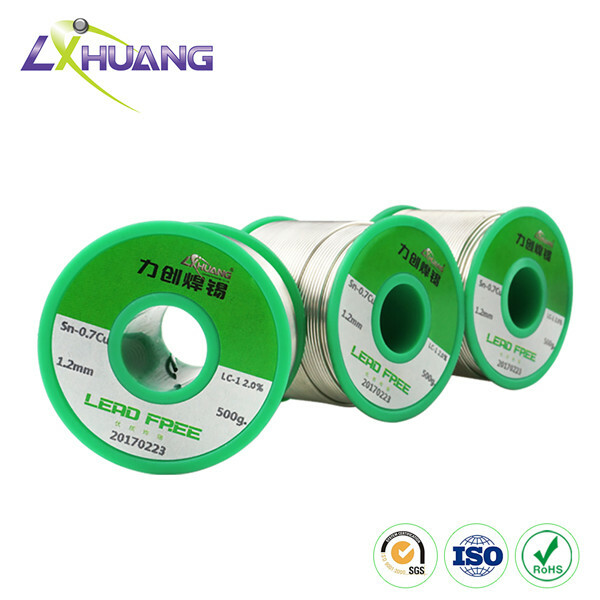 You have opportunity to choose from a huge selection of brazing wire, brazing rod, and brazing strip products in Lichuang. 1. Low temperature alloy solder features low melting point, which prevents thermal degradation of heat sensitive components. 2. 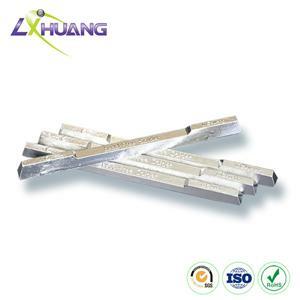 This type of lead free solder bar and wire is mainly popular for its non-toxic. 3. 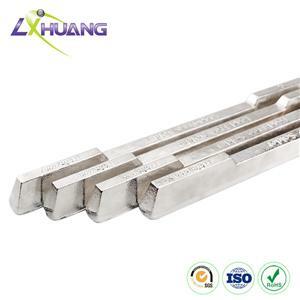 A wide variety of diameters are available for Sn42Bi58 tin bismuth alloy solder. 4. Little slag is generated during soldering process, and it is easy to be cleaned by hot air. 5. Alloy solders with different metallic ingredients can be customized according to your requirements. 6. It also features good fluidity and wettability and excellent mechanical performance. 7. Different solder shapes are available, such as solder bar and wire. 8. 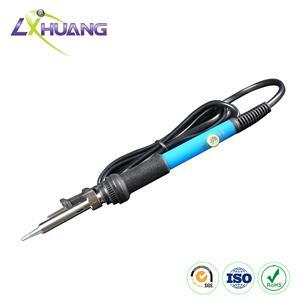 The soldering joint is of smooth surface. 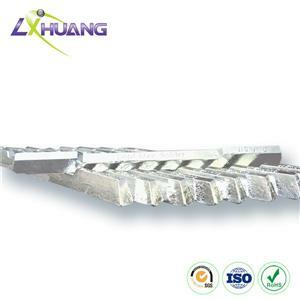 Aluminum brazing flux is suitable for welding aluminum to aluminum copper and aluminum. 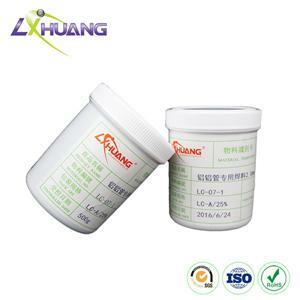 It has a moderate flowability, and the advantages of good bonding strength of the anti-aging properties. And equipped with a non-corrosive, stable performance, long-term preservation. More importantly, the particular specifications of the aluminum flux can be customized. All in all, it is ideal for copper - aluminum and aluminum-copper welding. Tin is used to solder electrode welding rod. At elevated temperature and pressure conditions are not required to be used to seal solder metal welding. Soldering for electronics, electrical appliances, such as televisions, radios, radio transponders, instruments and calculators.